Your journey to a better well being - Initial labs are done on a walk-in basis. Feel free to walk in today to start your journey! We Offer a Range Of Medications From Phentermine to Lipo-Trophic Itramuscular Injections. Phendimetrazine is a prescription medication approved as a short-term weight loss aid. It is not intended for long-term use. We have the most competitive pricing in the industry along with the best service. B12 is a water-soluble vitamin that is found in many foods such as meat and dairy products, and is necessary to maintain good health. Phentermine is used to assist patients in losing weight. It works decreasing appetite. It also thought to speed up your metabolism. This is a very popular injection with patients who have achieved their goal weight. This shot helps combat mental and physical fatigue. Is There Ever A Good Time To Lose Weight? We are proud of our staff and the effect they have on our patients. They take pride in their work and helping others lose weight and better their health. Losing weight has always been a problem for me until I worked with the doctor and his wonderful staff. I have the confidence I have always wanted and can't wait to see what I can do! 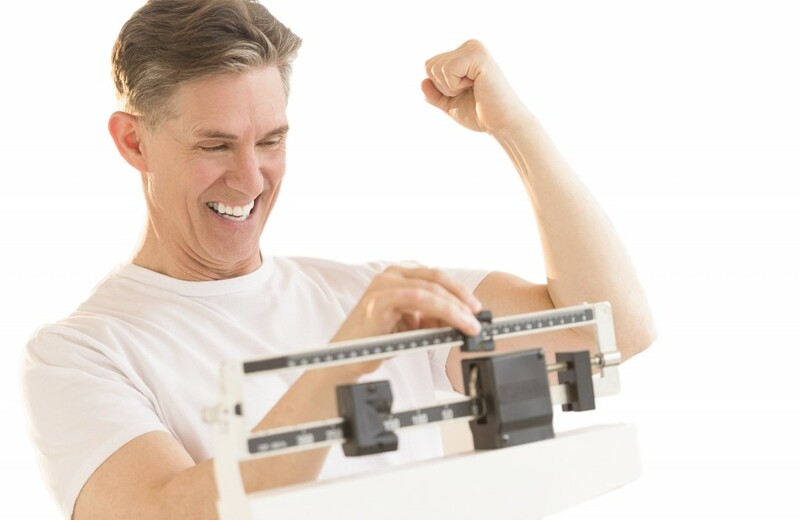 I have struggled for years to lose weight and up until I worked with Weightloss MD San Diego, I was unable to have any success. Now I feel great, have energy and am ready to do more. Phentermine comes as tablets It usually is taken as a single daily dose in the morning. Phentermine is only available by prescription. There are many imitations on the market, but Weight Loss MD only uses pharmaceutical grade medication from manufactures in the United States. There is no point starving yourself. It’s no fun, trust me. And why would you bother when you can lose weight AND eat. Figure out your calorie needs and speak with one of our professionals today!